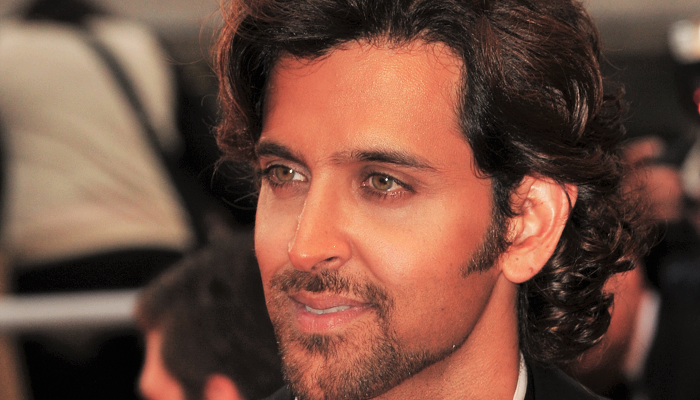 Bollywood actor Hrithik Roshan has pledged to donate his eyes, reports Pinkvilla. According to sources, Dr S Natarajan, the chairman and director of Aditya Jyot Eye Hospital, has revealed that actor Hrithik Roshan has pledged to donate his eyes. "Though he pledged his eyes on his birthday, he requested us to keep it under wraps. We would now like to use this news to motivate others to follow his example," added Natarajan.